(Open Box) Add percussion to your guitar playing. 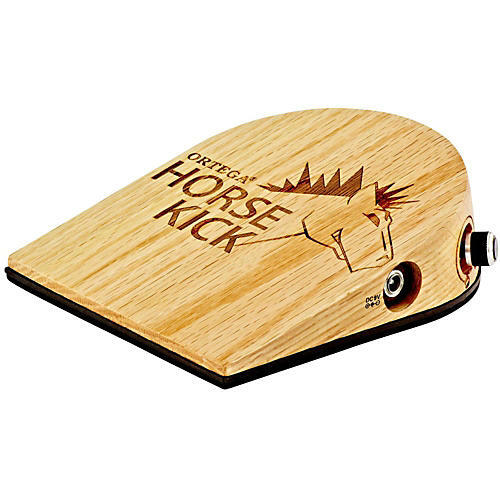 The Ortega Horse Kick digital stomp box is a great tool for guitarists, singer/songwriters, and street performers wanting to add a percussive element to their music. With digital samples of real percussion sounds, the Horse Kick stomp boxes are way ahead of any existing analog/acoustic stomp boxes. The Horse Kick eliminates feedback and connects easily to your favorite amplifier or sound system.